OWL: "Open-Wire Line." Commonly run along American roadsides for over 100 years, until more recently replaced by "dark fiber." Two arms, each carrying 10 lines. 5-6 is also a phantom group. Who lives at 56? If we find that out Twin peaks is completely solved. this appeals to me. Both Frost & Lynch seem to be fascinated by the electric grid infrastructure. Based on The Art Life doc, Lynch would dig the visual of the OWL diagram. It just hit me: Jupiter is the 5th planet and Saturn the 6th. When the two come together, the lodge opens. If Carrie is the golden orb, which does look like it's headed to Odessa in episode 8, then it's also fair to say we get 1516 when 5 and 6 come together. That accounts for the entire phantom group: Fireman (Jupiter has long been synonymous with giants and God), Judy (Saturn is synonymous with gloom, sadness, pain, and mystery, which is where the term saturnine comes from), and Carrie (who was made when the Fireman encountered Judy - so in a way, she's the child of the lodges and of them). Wow...this is a stunning find! How'd you find this info?? I love this! "Phantoms are derived from wires 1-4, 7-10, 11-14, 17-20, and 5-6, 15-16. 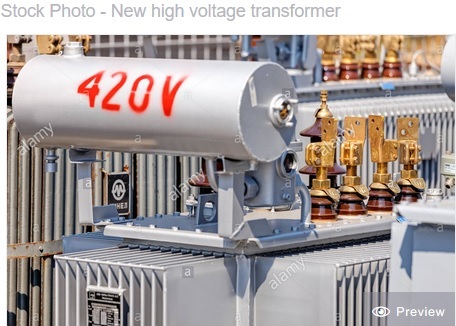 The last is called a vertical or Pole pair phantom and has somewhat different electrical characteristics than the other phantoms because of the different spacing and configuration of the wires. Similarly the characteristics of the "non-pole-pair" side circuits such as 1-2 or 9-10, with 12 inch spacing between wires, are slightly different from those of the pole-pair circuits like 15-16, where the distance between wires is 18 inches." So can it be, 5-6 15-16 are only reserved for godlike beings ? Cooper cannot enter socket with 15 on it, Naido shown him dead. After change there is 3. The one for normal beings. Who's is traveling using electric pole nr. 6 ? Little Man/The Arm, with his sound, shown us in FWWM. Maybe it have two meaning, electric line too. Well he is eating garmonbozia. Electric pole nr. 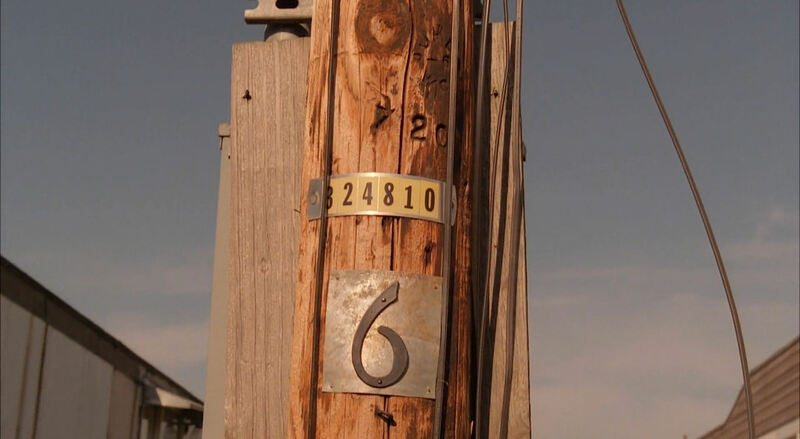 6 is just an evil pole and evil line. They have this pole close to Carrie, so they control situation and that's why the Carrie orb do nothing. She don't fight evil as Fireman wanted. Cooper is in mission to remember her who she is ? remember the Log Lady said she couldn't tell hawk things over the phone? This is brilliant. Definitely something in this for me. Isn't 1516 the number of the Palmer house at end of P18 though rather than Carrie Paige's house? Thanks for the great speculations and additions, everyone! This is why I love Twin Peaks fans. 🙂 Renata -- that's awesome! It really adds to the curiosity. I mean, maybe none of this has anything to do with the ideas of Lynch and Frost, but wow -- such freaky coincidences, if nothing else.